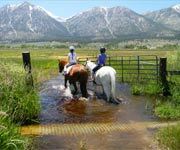 Overview: Instead of going through the hassel of contacting several Vacation Rental owners while planning your Lake Tahoe vacation, and then having to wait for replies, with Lake Tahoe Rentals By Owner, you get your own Vacation Rental Specialist who will respond to your inquiry immediatly. 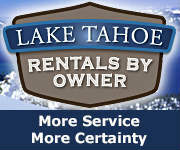 Lake Tahoe Rentals By Owner does all the work for you. 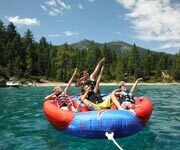 Why We Stay: Spend less time planning your Lake Tahoe vacation, and more time looking forward to it! 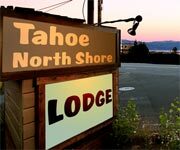 Inside Knowledge: Lake Tahoe Rentals By Owner works directly with property management companies and second-home owners. 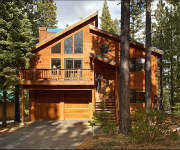 Once you select the property you want, Lake Tahoe Rentals By Owner works to finalize the deatils and rental agreement. 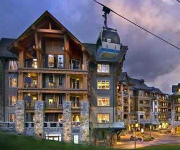 Search for Vacation rentals by location, budget, number of bedrooms, amenities, and more.. 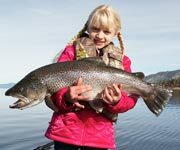 Choose from beach front cottages, cabins, family retreats in the forest, or luxury homes. Luxury penthouse in the Village of North Star. Walk everywhere! 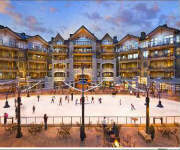 Dining out, ice skating, skiing, shopping, all right outside your door. 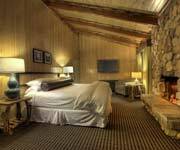 Relax in this beautifully furnished upscale mountain retreat. 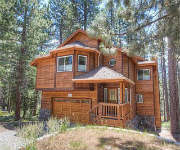 Newly built home surrounded by nature features a fully equipped game room with a Pool Table, Wet Bar and TV. Fireplaces in multiple rooms, electric piano, hot tub, and gas grill. 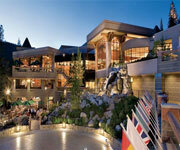 Skiing, beaches, and nightlife are just a short 15 minute drive away.